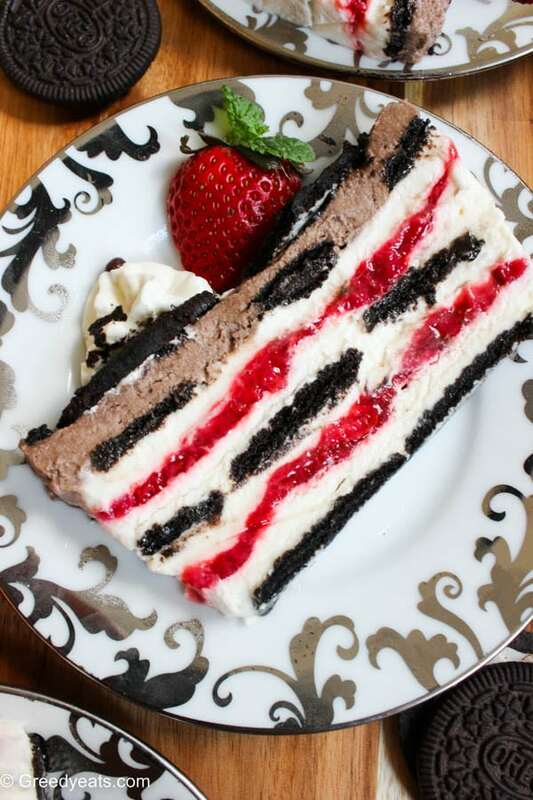 Give your oven some rest by making this cool and refreshing Oreo Strawberry Icebox Cake. Absolutely no bake and fuss free. Are your ovens tired of running? Are you soaking wet on the thought of preheating that oven? Then you know it’s time to give your oven and yourself a break. 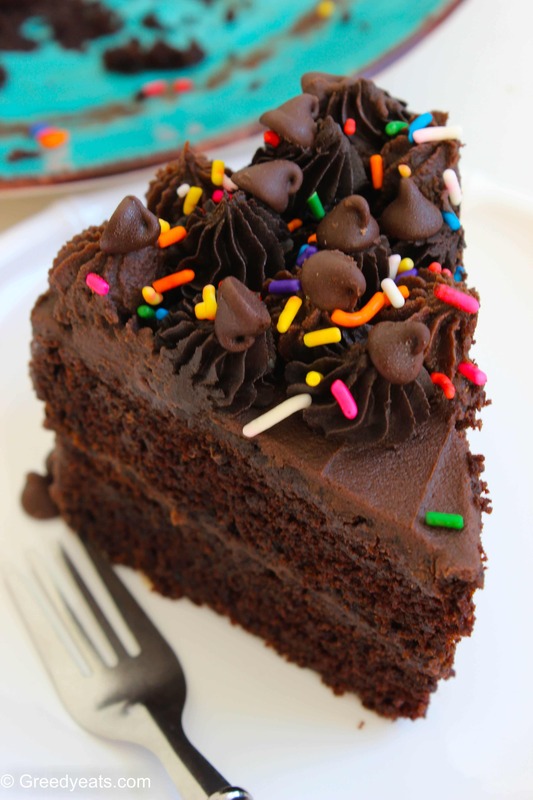 In other words, try my quick, creamy, fruity and chocolatey icebox cake. I got the idea for this no bake dessert while shopping groceries a few days back. I happened to pass by the cookies aisle. In the moment I saw oreo cookies, I knew they were destined to be a cakey layer in my icebox cake! Already had fresh strawberries in my cart. Homemade fresh strawberry jam it is, my heart screamed! Look how professional the layers look. And they are super easy to put together!